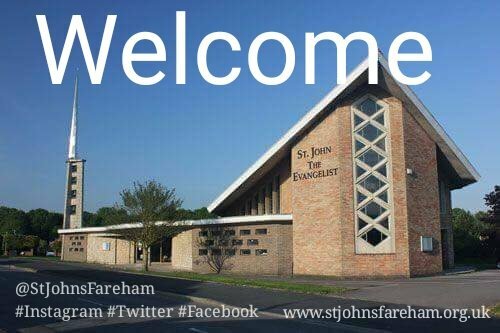 St Johns is a Church of England parish church in Fareham and is part of the Diocese of Portsmouth. As an evangelical church, we have a strong focus on sharing the good news about Jesus. Our services and outlook aim to reflect this. We have a range of styles of services from more formal services to highly interactive services with discussion groups, prayer groups, drama, and art. Our hope is that these services will help us to worship God in exciting and creative ways, as well as more traditional ways, and explore what it means to be a Christian in today's world. As a church, we think that everyone is important. We aim to be accessible to all sorts of people and seek to be a community who care for, support, and serve each other.